Which plan will get the kitchen? Think about how the kitchen will be used and analyze the conditions. It’s important to get a good flow in relation to the other rooms. 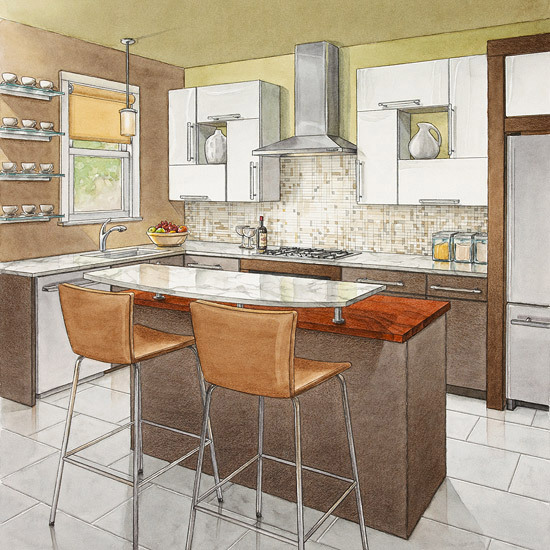 When you develop a plan for the new kitchen, you can begin to develop a plan of the space where the new kitchen will be built. With a graph paper, pencil, ruler and a clear picture of the space that can be allocated to the work begin. Think about the relationships with the other rooms and the contact with the garden. You may want to put a door to the garden? 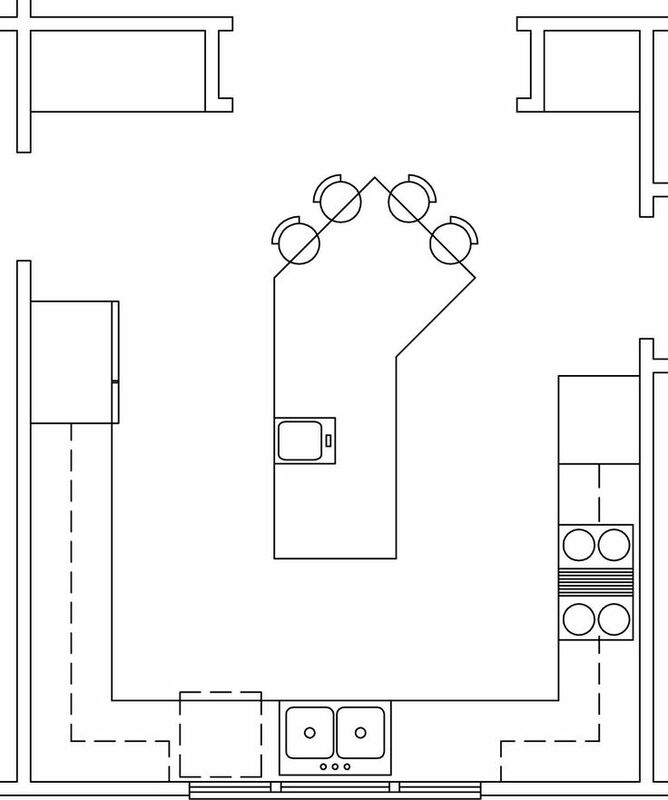 Should the dining area is the kitchen, or is close to a dining area in the living room? 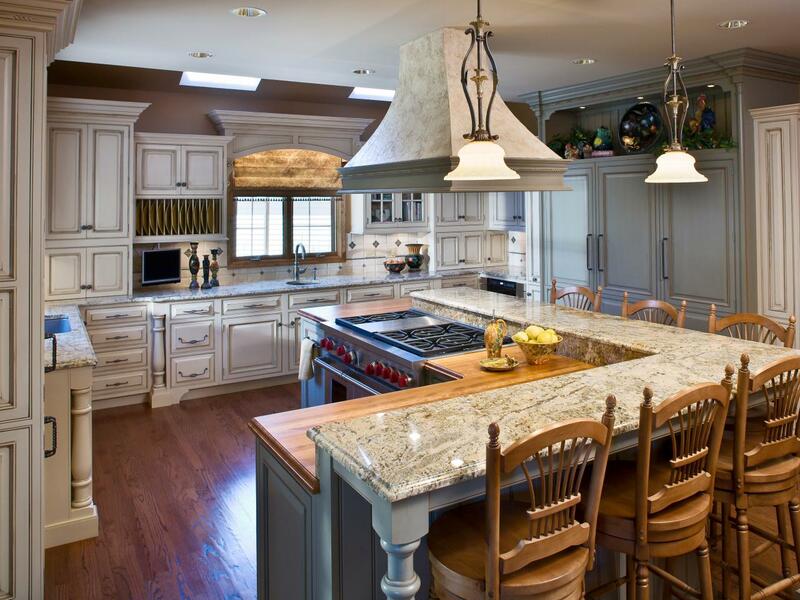 A kitchen may have a layout that is straight, square, parallel, L or U-shaped, according to necessaryhome. All these variants have their advantages and disadvantages. 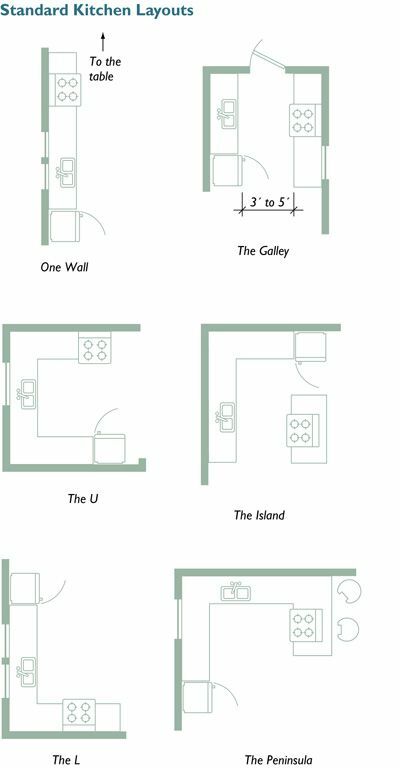 A straight-plan, ie all functions in the kitchen along one wall, choose most often to the surface is limited, as in a small apartment or perhaps in the summer house. When you work in the kitchen, you will get move sideways, back and forth. Remember to collect the workspaces so that it becomes a continuous area of at least 80 cm. It can be helpful to have the sink in the middle. 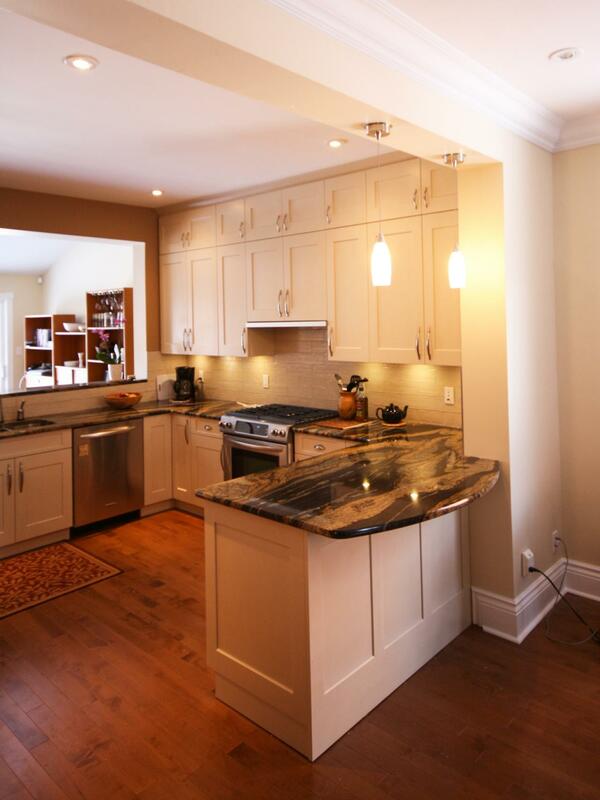 It is important that doors and refrigerator doors open in the right direction in a kitchen where space is limited. 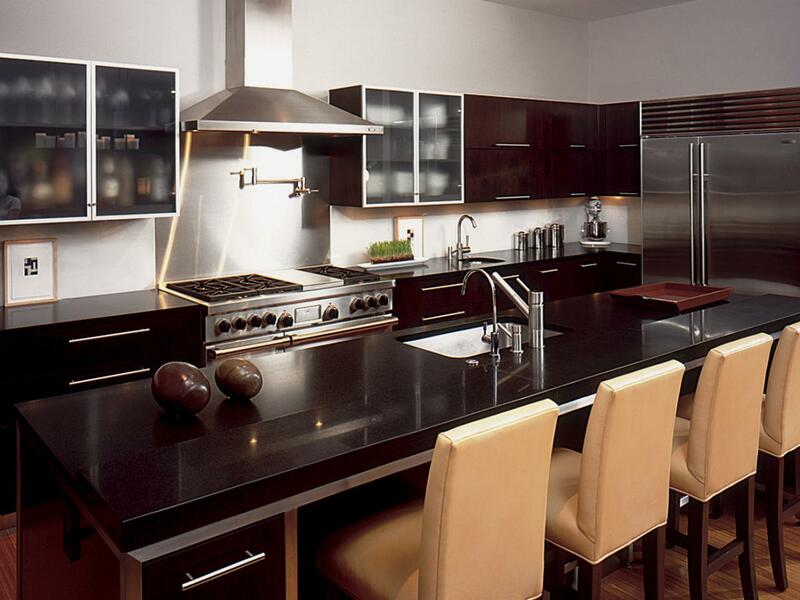 In parallel kitchen utilized effectively with the interior surface disposed along two parallel walls. The passage of a parallellkök should be at least 120 cm, preferably 130-140 cm wide for several people to work in the kitchen at the same time. Keep in mind that there may be a lot of traffic on the kitchen corridor is open in two directions. Place the sink and stove on the side so you reduce the risk of accidents while moving hot pans and pots between stove and sink. 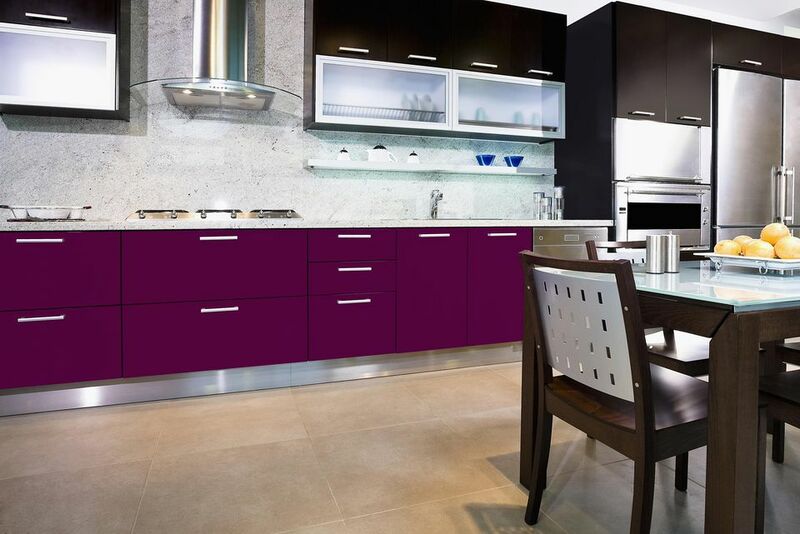 An L-shape kitchen provides space for dining table and chairs in the same room. Just watch out so that the refrigerator is placed at the back, because it gets crowded in the dining area should the refrigerator door open while someone is sitting at the table. There should be at least 120 cm between the table and fridge. 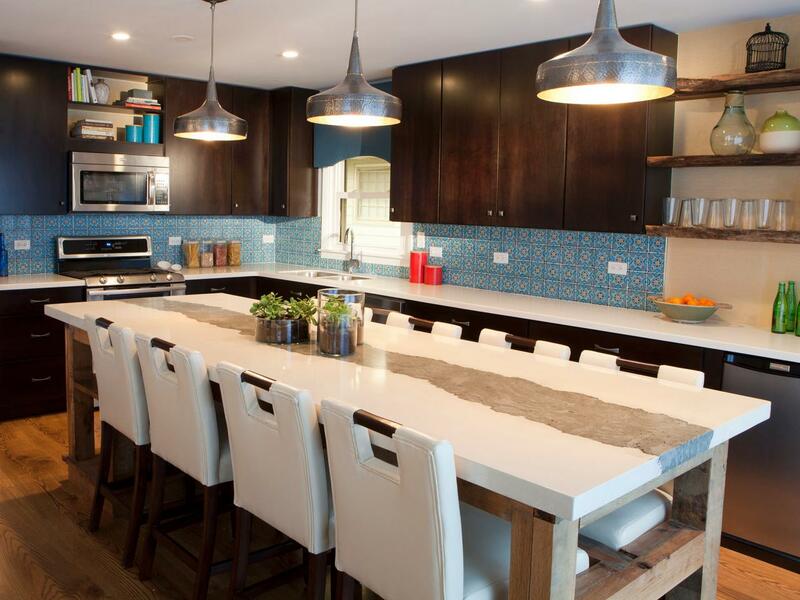 With kitchen island, you get ample space to work more together. It is easy to turn against each other and talk. It requires, however, a larger area than the other layouts. Do you have the stove at the kitchen island, it becomes more than the smell of cooking on stove and hood is placed against a wall.Remember to choose a more powerful fan. You can also place a kitchen island legs or wheels, making it mobile.There is then an additional working space to succumb breakfast or whatever. 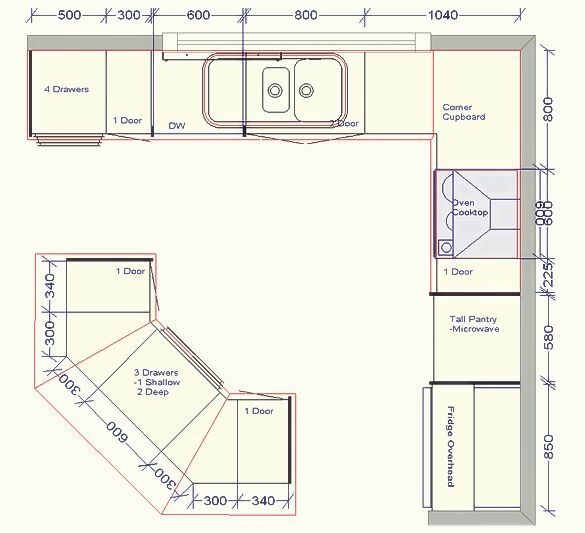 A square shape of the kitchen gives a nice plan. They work side by side, giving the opportunity to work two at a time without crashing. The old traditional peasant cuisine was usually square. The room feels harmonious and it is a corner room, you can have windows on two sides, which usually gives a beautiful light. 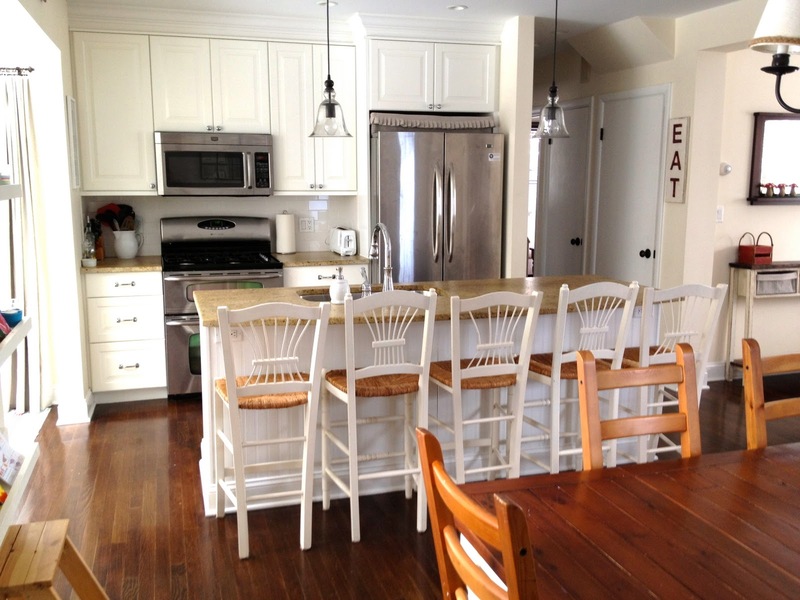 A square kitchen can generally accommodate a round dining area. 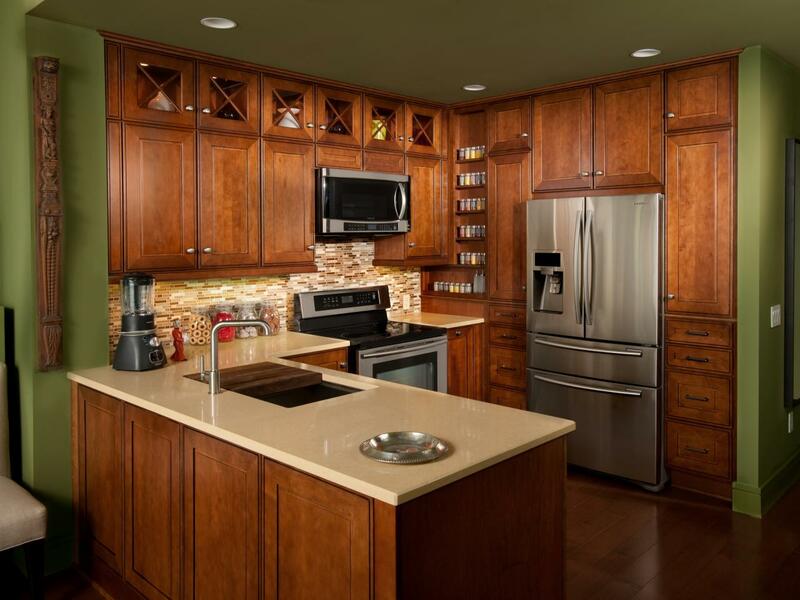 with a U-shape kitchen, you can place the refrigerator, sink and stove for maximum comfort and efficiency. It’s easy to create a workspace that is accessible from two sides. Two can work simultaneously and maintain eye contact. Both the dining area and workbench can be wetted to the window, but it requires a relatively long façade measurements.